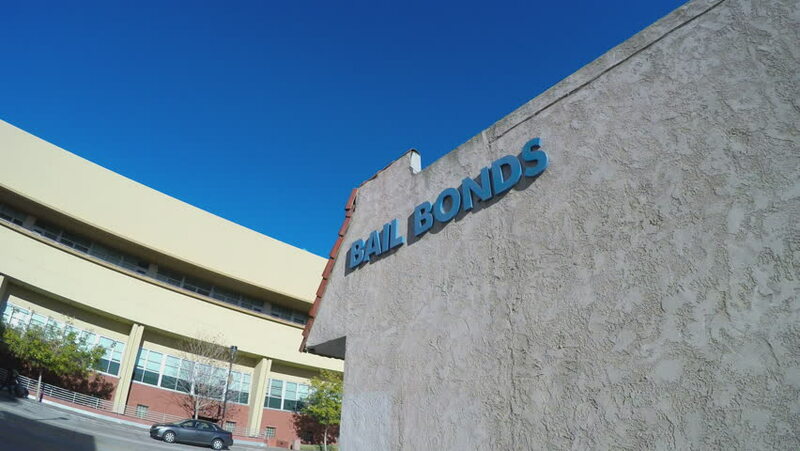 BURBANK, CA/USA: February 21, 2016- A zoom in shot captures a sign that says "Bail Bonds" on the side of a building. This is a generic sign that can be used in several applications. 4k00:09BURBANK, CA/USA: February 21, 2016- The camera captures a sign that says "Bail Bonds" on the side of a building. This is a generic sign that can be used in several applications. 4k00:22Washington, D.C. May 22,The pyramid windows of the National Gallery of Art, Washington, D.C.
hd00:13Highway bridge. Beton construction of the road bridge in Slovenia. 4k00:10Barcelona, Spain. CIRCA October 2018: Blue Museum. Natural Sciences Museum at Forum. Barcelona.